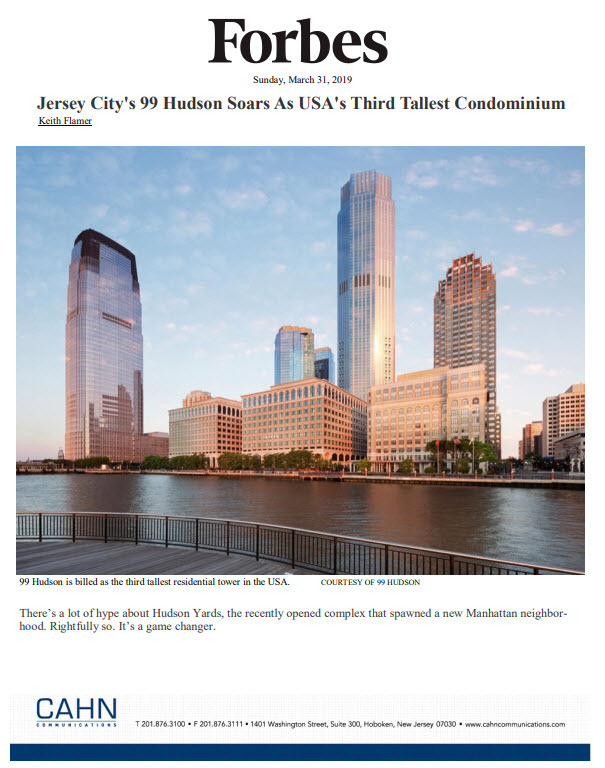 Our clients, KRE Group, The Art House and Ironstate Development featured in today’s Wall Street Journal article on Jersey City. 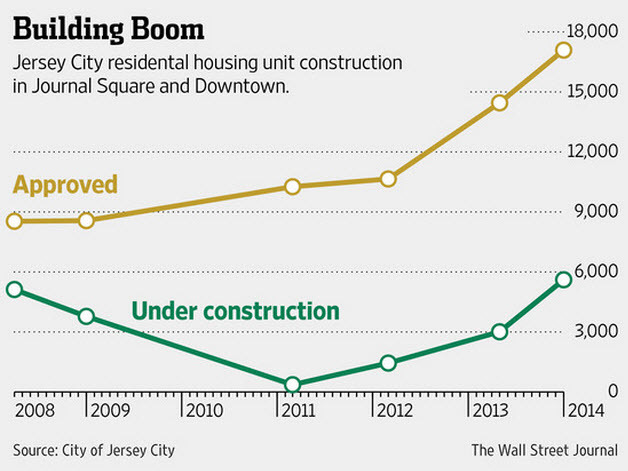 “Jersey City’s residential construction boom is spreading beyond its waterfront area to neighborhoods farther inland where planners and developers have long dreamed about building with little to show for it until now. “In August, Jersey City developer the Shuster Group opened leasing at the Art House, a 119-unit building with paintings for sale displayed throughout the hallways, in the historic Powerhouse Arts district. The building is close to 50% leased, with rents starting at $1,995 a month for a studio.